As part of this year’s fundraising efforts, FOWPS arranged for tea towels and bags to be made. 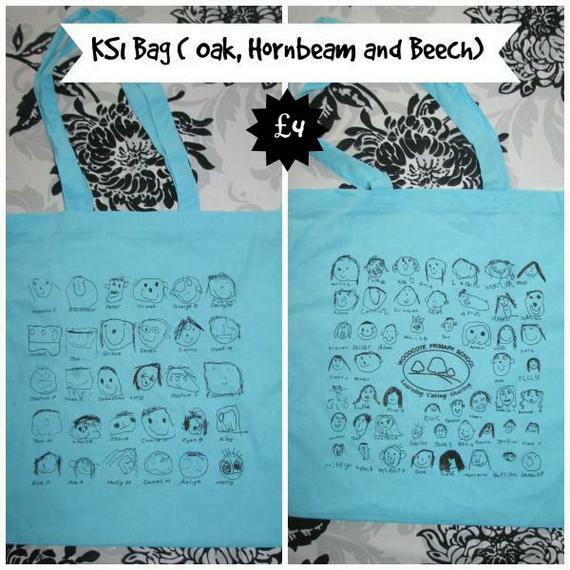 Each child in the school drew two images; one for their Key Stage bag and another for the whole school tea towel. 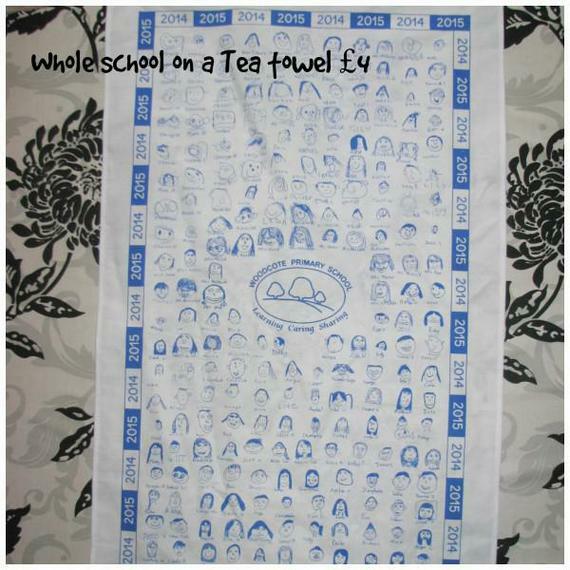 As you can imagine, it took 3 FOWPS members, 3 full days to get through each child in the school, making sure that no one was missed out (we even included the staff on the tea towel). They only had very small squares to draw on and we think they did very well, especially the very youngest members of our school in Oak class. These will make super keepsakes in the years to come and also great presents. These items are now ready for purchasing at school. Please look out for FOWPS selling them after school in the playground and at some school events. 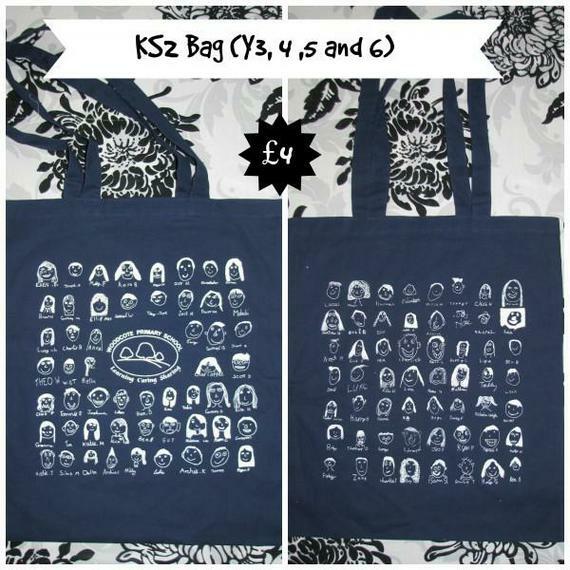 GET YOUR SHOPPING BAGS HERE!